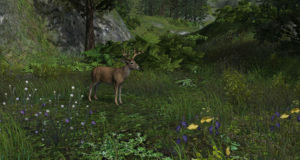 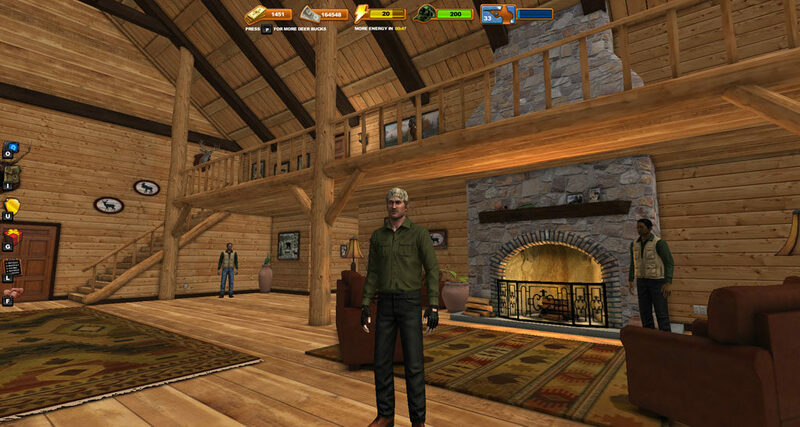 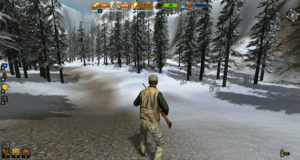 The original hunting experience returns in Deer Hunter Online. 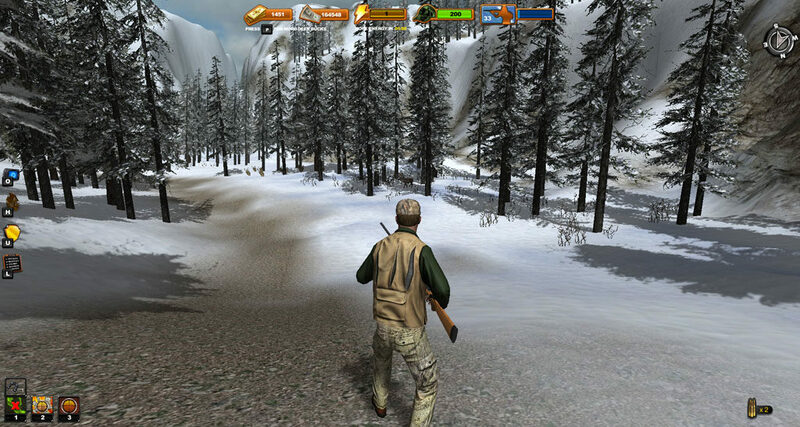 Hunt a variety of game including whitetail deer, moose, elk and more in multiple locations including Oregon, Alaska and New Mexico. 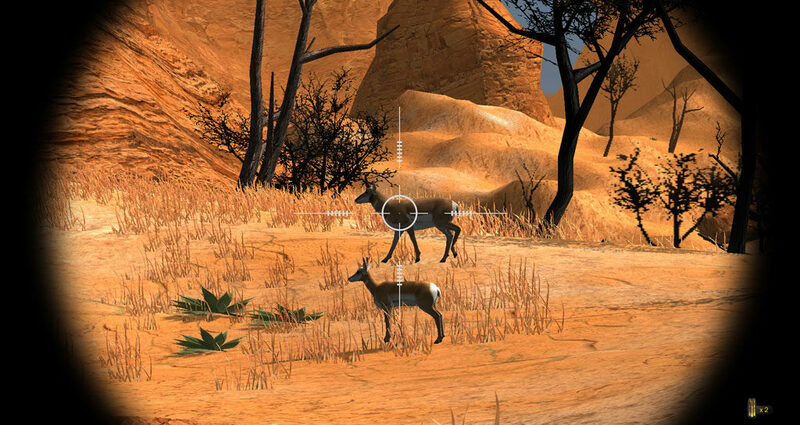 Do you have what it takes to be a pro hunter?